Originally it was ABC News that stated geoengineering had been ongoing for many years, but now yet another news organization has come to, CBS. If you previously watched the ABC news video, please keep watching through the intro, we used the same intro for this video as well. 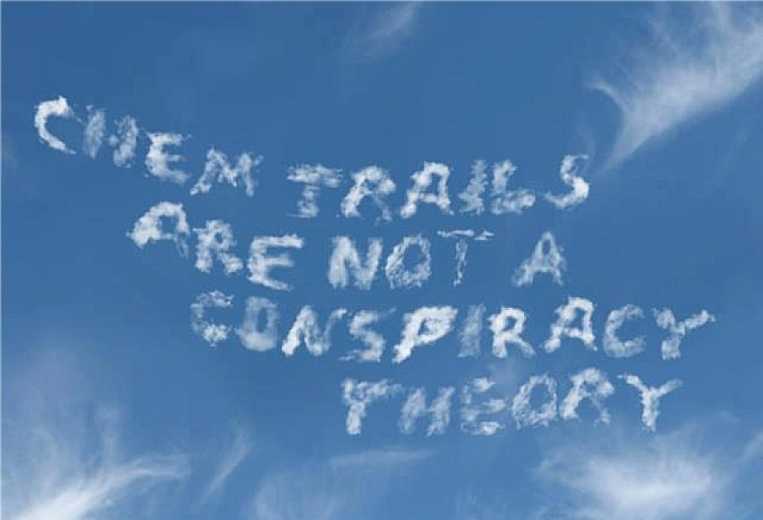 Almost a full admission that geoengineering is done by the CIA.